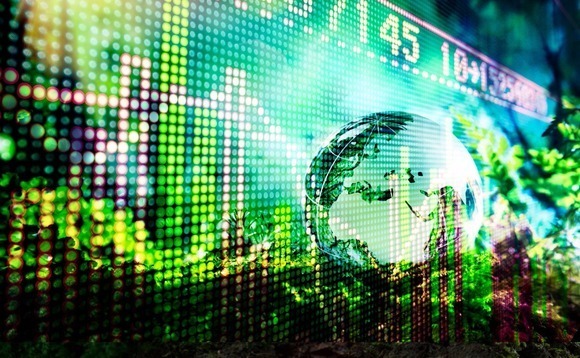 The TrackInsight ETF analysis platform has launched an environmental, social and governance (ESG) tool, designed to give investors the capacity to assess the composition of a product under a socially responsible scope. As of 15 May, the firm will analyse ETF holdings via "consensus-driven" technology, offering an insight into the ESG consensus on individual holdings, as well as "major controversies and breaches of international norms". Sustainable scoring, which is non-solicited and offered at no charge, will be available for more than 3,000 ETFs listed by the largest firms in Europe, North America and Asia. The firm said in a statement the launch was in response to investors facing "too many opinions and methodologies related to ESG assessment". Its meta analysis-based tool assesses multiple ESG sources including implicit evaluations of rating agencies and sustainable asset managers. In addition, advanced filtering, selection and analytics features are made available to TrackInsight corporate premium users only. The service and the fund scoring will be released in beta by tranches of 1,000 funds per month until the summer and made available publicly "to encourage feedback and dialogue with issuers and investors", the firm said. Founding CEO of Trackinsight Jean-René Giraud said: "This initiative represents a major milestone in the adoption of investment processes involving a sustainability check. "Deploying a consistent scoring methodology across the whole industry is a challenge that nicely fits our ambition to offer an independent access to undisputable information on ETFs made available to investors. "Feedback from our existing customers has shown TrackInsight is addressing a need all professional investors have been struggling with for years."